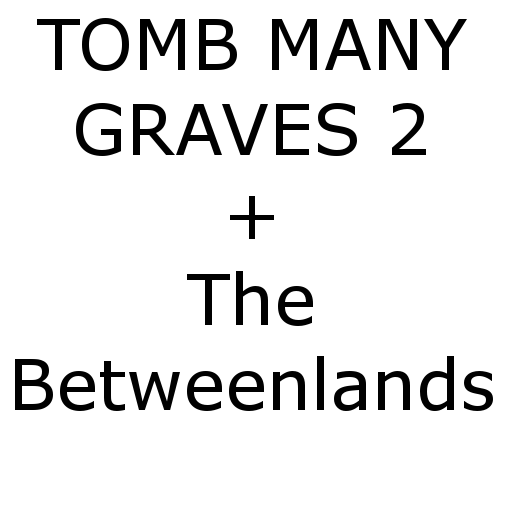 This mod adds compatibility between TMG2 and The Betweenlands. Amulets, rings, and the pouch will be captured by the grave. If you die with more than one amulet equipped, but retrieve your grave without sufficient amulet slots, the extra amulets will drop on the ground.